Just in case you've not spotted them on your subject guides, here are our latest purchases. Over 134,000 ebooks in ten subject areas are available with unlimited access. Find them in our ebooks library search. These pharmaceutical reference databases provide information on prescribing and pharmacology. An extension to our existing subscription, this database of newspapers and news sources now covers 1600 – 1950, and includes local titles. Articles from this database can be found in our articles library search. 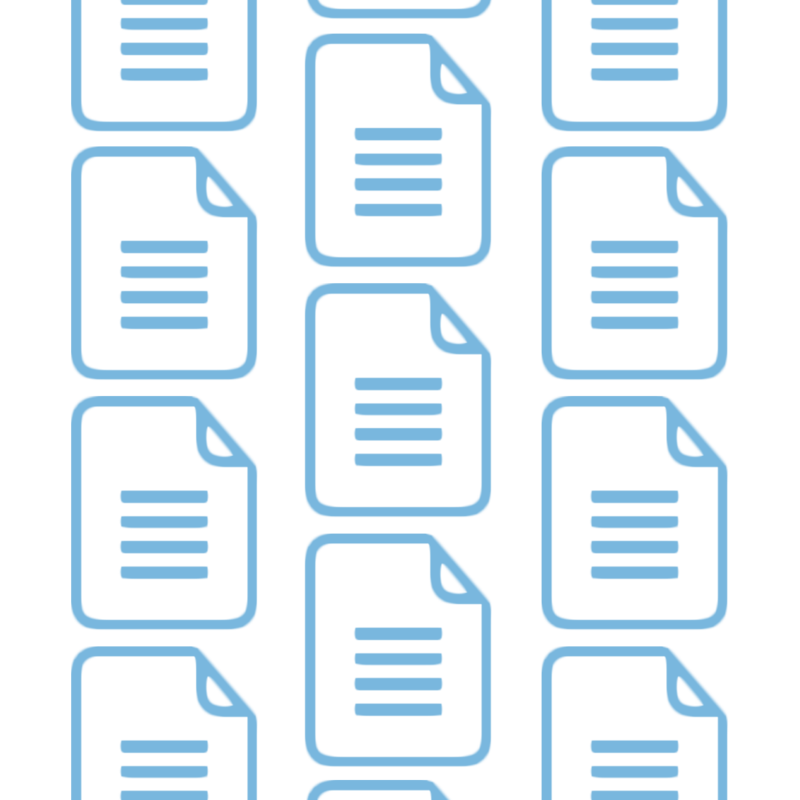 A database of legal materials, including journals, reports and treaties. Information on UK employment law and practice. Case law, legislation, Halsbury’s Laws and All England Law Reports are included in this subscription. Professional Support Lawyer contains materials used in professional practice, such as precedents, forms and practice notes. This database contains case law, legislation and Weekly Law Reports.